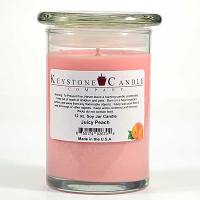 This vanilla version is for those who are insanely in love with vanilla scents. 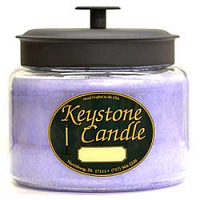 It begins with top notes of French vanilla and whipped cream butter, followed by middle notes of maple sugar. 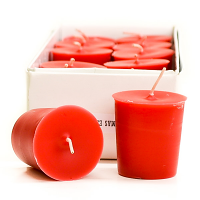 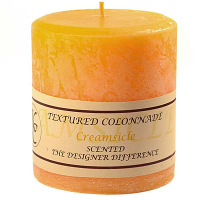 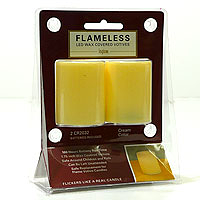 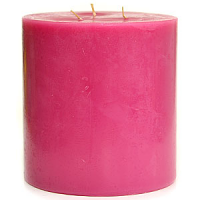 This is a decadent alternative to the basic sweet vanilla fragrances. 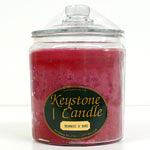 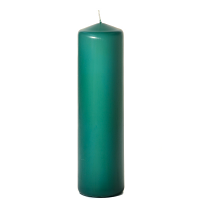 This is a wonderful pine forest scent reminiscent of a fresh-cut Christmas tree.